You finally received your green card! Congratulations! This is one of the biggest steps toward being able to legally live and work in the United States. This might be the last step for you, if you want to eventually return to your home country and you come from a country that does not allow dual citizenship. For many this may be the bridge to remaining in the United States permanently and enjoying all the rights and benefits of U.S. Citizenship. 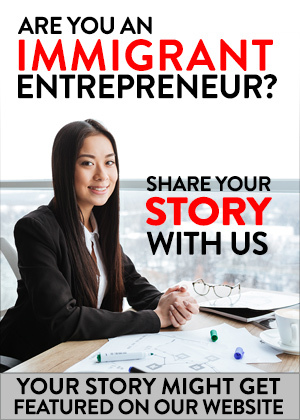 No matter where you started on your immigration journey or where you are headed. You do not want to lose your Green Card status unintentionally. First let’s start with defining the term “Green Card” which is a bit of a misnomer. By now you have probably realized that the card is not actually green. At one point, they were and the name has stuck ever since. Green or not, what IS a “green card” and what does it mean to have one? 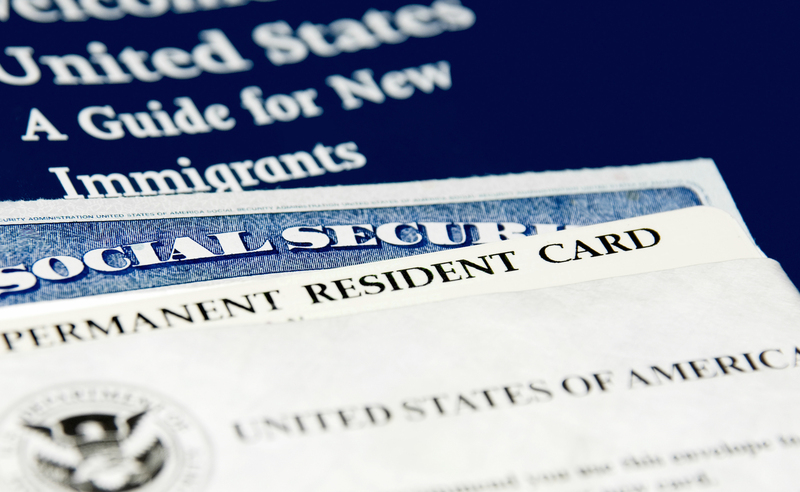 A “green card” grants you Lawful Permanent Resident status in the United States. 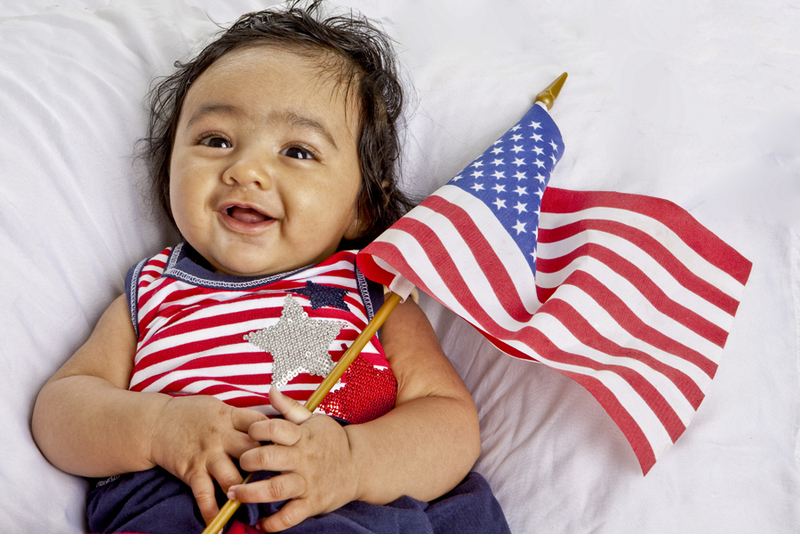 You are authorized to live and work in the United States permanently with this status. So, how “permanent” is Permanent Residence? Generally, once USCIS approves your green card, you have Lawful Permanent Resident (LPR) status indefinitely, but not necessarily permanently. Therefore, you have the status until you do something that triggers immigration to end your status. If that happens, ICE will place you in removal proceedings before an immigration judge. You have an opportunity to prove that you should be allowed to keep your LPR status in removal proceedings. You will likely need to hire an attorney to represent you in those proceedings and this can cost upwards of $10,000 to $20,000. And you will need to be sure that your lawyers is a real lawyer and not a “notario.” There are also unscrupulous attorneys that prey on immigrants in removal proceedings, they take your money and do very little to prevent your deportation. The best thing to do is to avoid losing your LPR status. 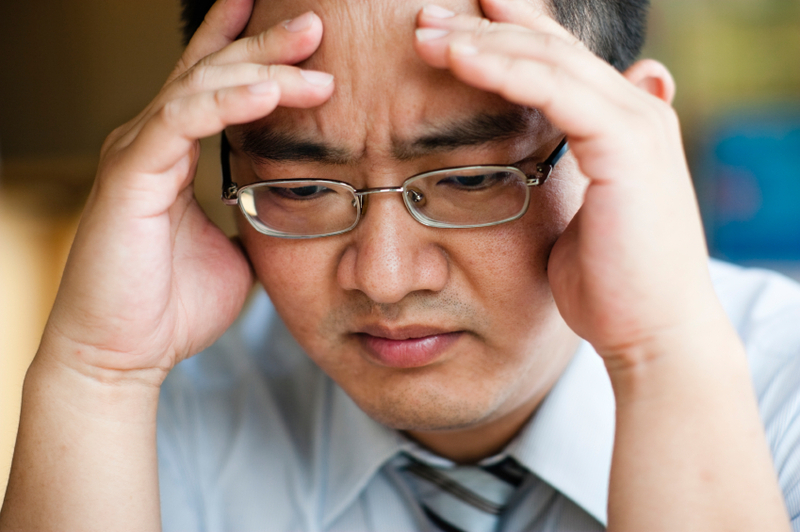 What can cause me to lose my Green Card? eries of blog articles on the crimes that can affect your LPR status. Let’s just say – don’t commit any crimes. None. Avoid them at all costs. This includes drug related offenses and drunk driving. See INA 212(a) and INA 237(a). If you find yourself in criminal court, get a criminal lawyer that knows about immigration consequences of crimes. Do not make a plea deal without first talking to an immigration attorney. You are allowed to travel abroad while in LPR status. But, you should not remain outside of the United States for more than 6 months at a time. There are some exceptions for longer trips that require special permission from USCIS. 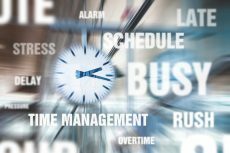 However, longer trips – even with permission – can interrupt the accrual of continuous residence for Naturalization purposes. This list isn’t exhaustive and it assumes that there was no fraud or misrepresentation in the application process. But, in a nutshell committing a crime and abandoning your residence in the United States are the most common ways of losing your Green Card. The BEST way to lose your Green Card. Actually, there is one more way your LPR status can end: Naturalization. Once you are a US Citizen, you will no longer require a green card to remain in the United States. You can travel as long as you want without losing your right to return to the United States. You still shouldn’t commit any crimes – for obvious reasons – but for the most part you won’t have to worry about unintentionally committing a crime that results in losing your right to remain in the United States. Of course, naturalization is the ideal way to end your Permanent Residence for those that intend the US to be their permanent home. Immigrant Business published this article by Lacroix Ramos, Attorneys at Law, LLP for educational purposes only. It is to give you general information and a general understanding of the law, not to provide specific legal advice. You understand that using this blog site does not create an attorney client relationship between you and Lacroix Ramos or it’s attorneys. You should not use this blog as a substitute for competent legal advice from a licensed professional attorney in your state.